Do you want to set the tone for your company’s corporate culture and boost the morale among your employees? 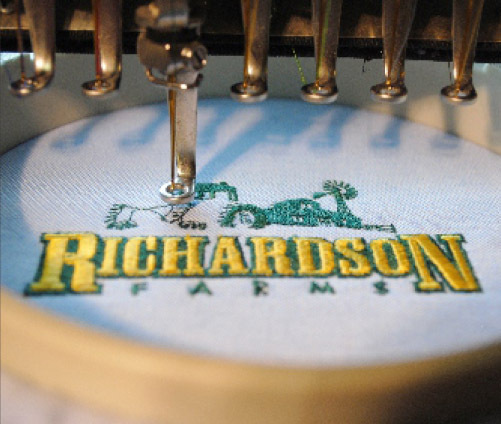 You can do it by providing your employees with branded custom printed apparel. 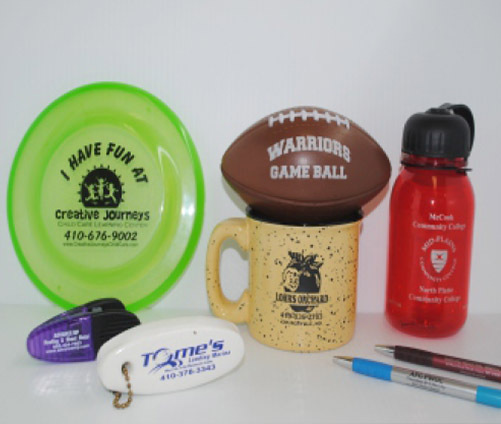 From hats and T-shirts to bags and hoodies, you can set your employees up with apparel featuring your business name and logo on it. It’ll work wonders when it comes to creating the kind of culture you need to run a successful business. 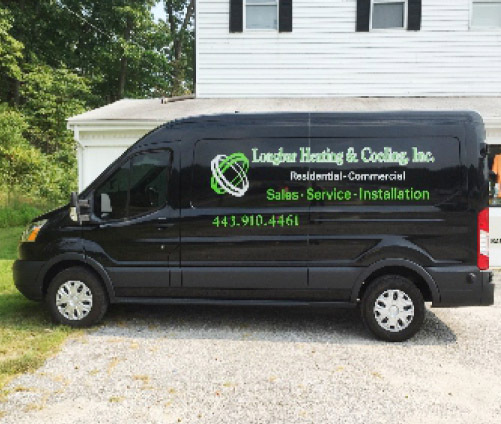 There are other benefits you’ll enjoy with your branded custom printed apparel, too. Take a look at a few of them below. It’ll help create a sense of unity within your office. The employees who work in your office will feel more of a sense of unity when everyone is wearing branded custom printed apparel. Even if everyone is wearing a different kind of branded clothing at work, it’ll still make your employees feel like they’re all in this together and working with one common goal in mind. It’ll allow you to promote your business when your employees are out in the world. When you hand out branded custom printed apparel to your employees and encourage them to wear it on a daily basis, the apparel will help you promote your business. You’ll essentially turn your employees into walking billboards when they have their apparel on. They’ll expose your business to those who could potentially become new clients and customers in the future. It’ll give you something to give away to your most loyal clients and customers. In addition to providing your employees with branded custom printed apparel, you can also hand out shirts, hats, hoodies, and more to your most loyal customers. Your customers will really appreciate you making them feel like they’re part of your family. 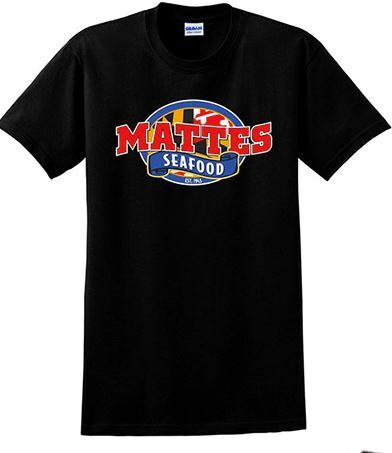 They’ll proudly wear your branded apparel and show it off to others by wearing it all over town. 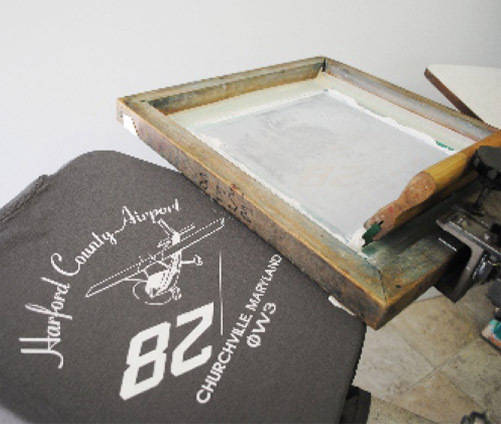 Order branded custom printed apparel for your business by calling Art Related Technologies at 410-676-7600 today. Make Any Design into Tees with Us!